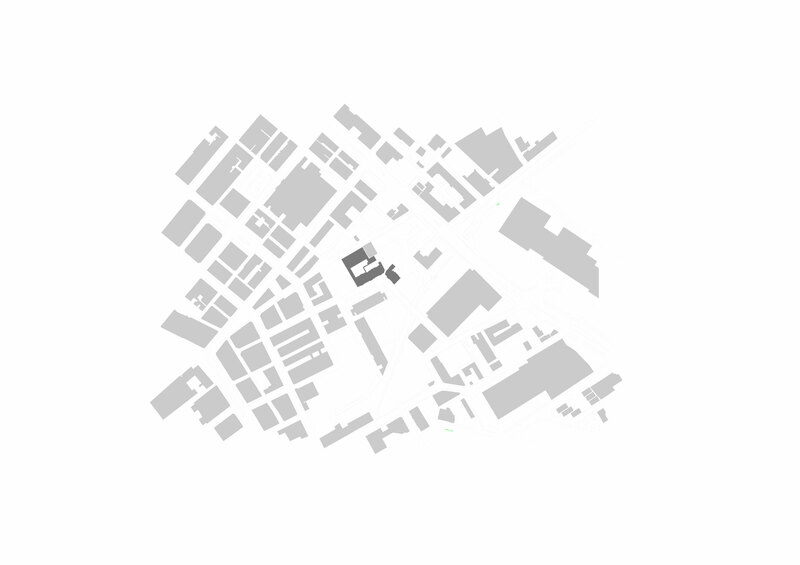 Situated on Tariff street, in the heart of Manchester’s Northern Quarter, the scheme proposes a range of 1, 2 and 3 bed dwellings in a block wrapped around a new communal courtyard space. 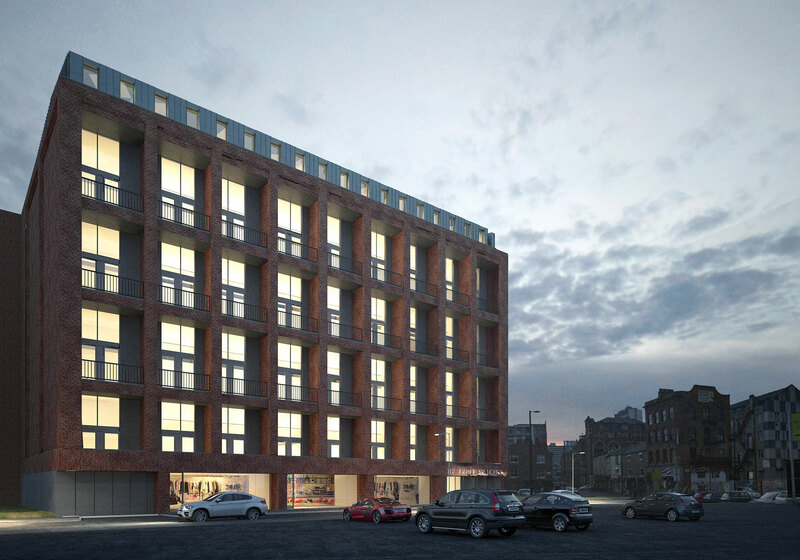 The scheme seeks to appropriate industrial forms associated with the history of Manchester. The setting of the Brownfield site, which lies in close proximity to historic buildings such as Brownfield Mill and Jackson’s Warehouse, has been carefully considered in order to produce a project which respects the traditional architectural features of the industrial era, yet also aims to broadcast Manchester as a bastion for the future of modern inner-city living.